We will always aim to post your items within 1 working day and often the same working day. For delivery within the UK, your order will normally take 2-3 working days to arrive from posting. We will post your order by Royal Mail or by another courier service of our choice, depending on the value and weight of your parcel. 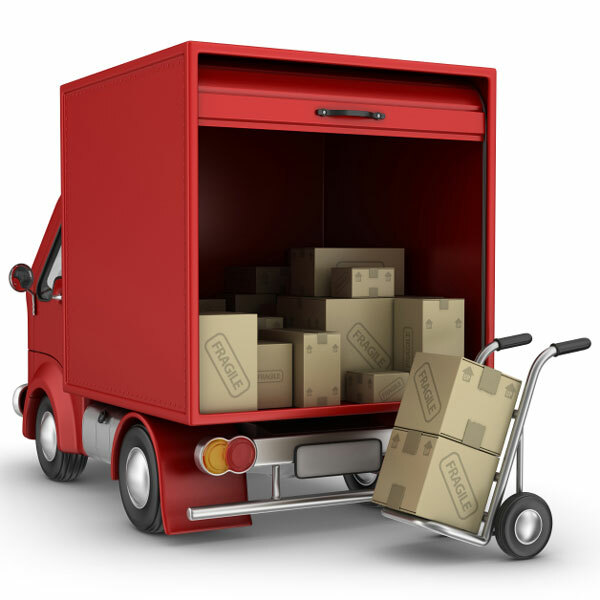 For most orders you will need to sign for receipt of delivery of your parcel. Please make sure you select a Delivery Address where you know someone will be available to sign for the package. If you are not at home when your parcel is delivered, the postman or courier should leave a note through your door telling you where to collect it. You will need to collect your parcel as soon as possible as it is likely that it will be returned to us if it is not collected by you within a week of attempted delivery. Sometimes the postman or courier may leave your parcel outside your property or at another property without obtaining a signature if you ask him or her to do so. Le Petit Toyshop, Royal Mail and the relevant courier service will not be responsible for any loss or damage which results from this. In the event that goods are sent back to us uncollected and you still want them, we will be happy to send out your order again but we will charge for the additional postage costs. If you decide you do not want your order anymore we will usually refund the cost of your order, but not the postage costs. If you require your purchase for the next working day, please contact us and we will be happy to discuss options and give a quote for postage costs. For orders from overseas please contact us for a postage quote before you place an order. We will not collect payment until the postage charge has been agreed with you. Live locally to Shrivenham? Why not collect your order from the Post Office on the High Street. At the checkout simply select the ‘Collect from Shrivenham Post office – Free’ option. All orders placed before 2.30 p.m. will be ready to collect the next day.